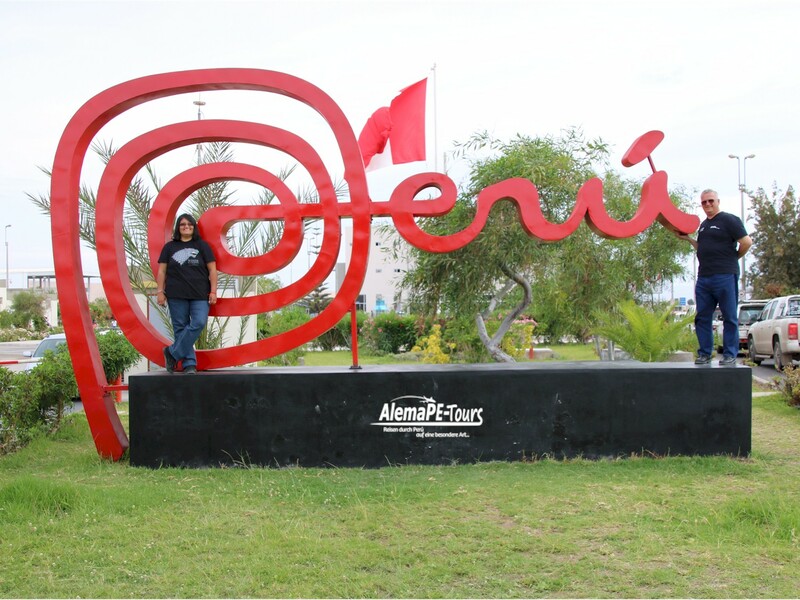 Tacna is located on the Río Caplina, 56 kilometers to Arica, about as far to the sea and 1.295 km southeast of the Peruvian capital Lima and near the border with Chile. The city is strategically important because of its borderline location. On the Paseo Cívico is designed by Gustave Eiffel and begun in 1872 Cathedral. There are also the bronze statues of Admiral Miguel Grau Seminario and Colonel Francisco Bolognesi. 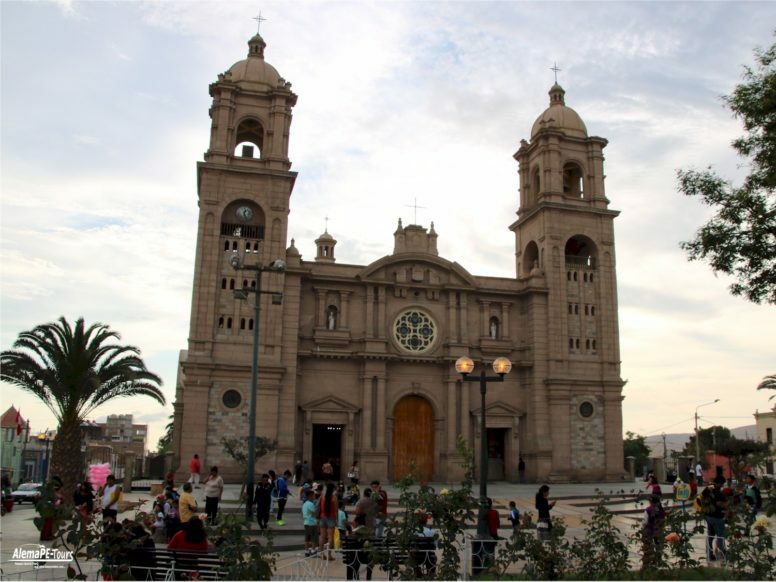 The city also has a history museum, a railway museum, the Universidad Nacional Jorge Basadre Grohmann and the permanent motor racing circuit Autódromo Tacna. 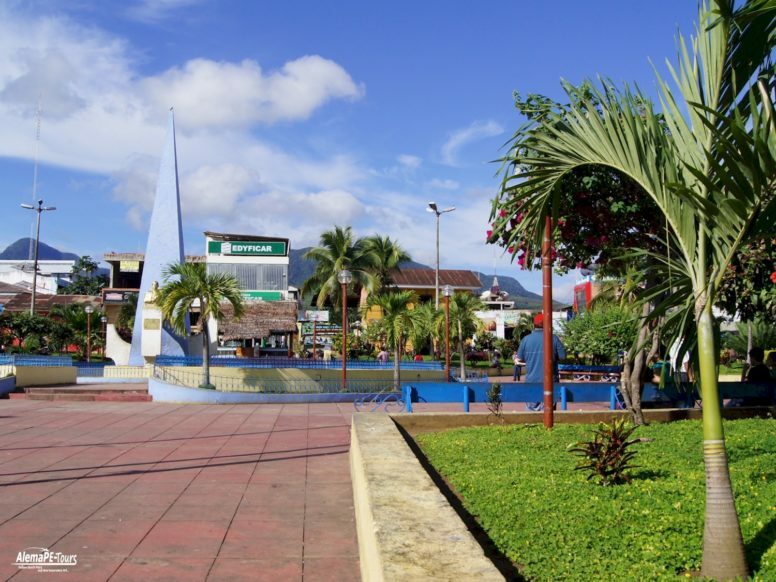 The city was founded in 1572 by the Spanish conquerors. 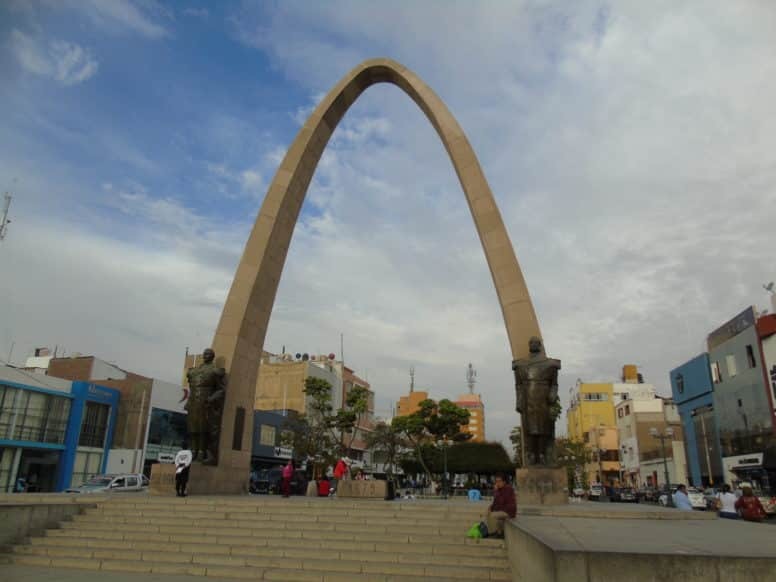 Tacna was the capital of the short-lived Peruvian Bolivian Confederation. 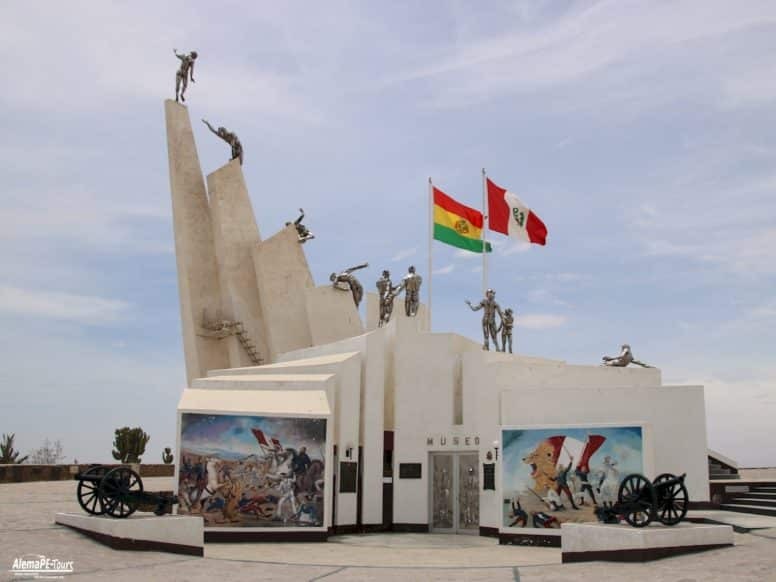 During the Salpet war, a battle between Peru and Chile took place above the town on the Campo de la Alianza, for which reason Tacna fell under the Treaty of Ancón on October 20, 1883 for the time being to Chile. However, the condition was that a referendum should be held after 10 years. In 1929, the open dispute over the two cities Tacna and Arica was clarified in the Treaty of Lima on the basis of an arbitration award of US President Calvin Coolidge in 1925. 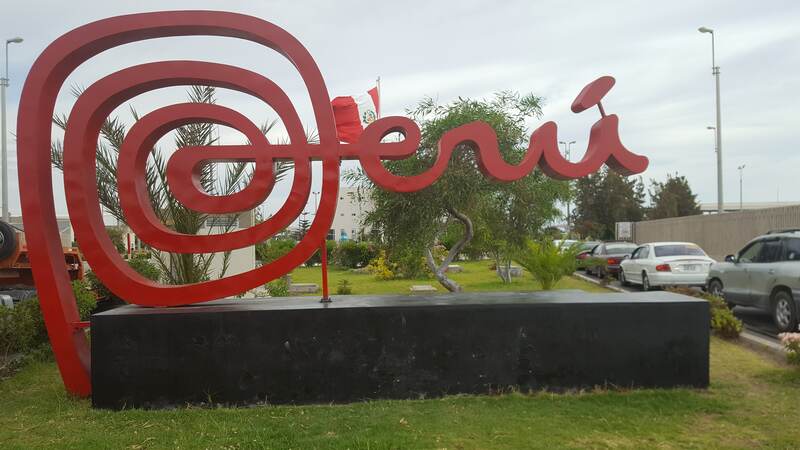 Since 1929 Tacna belongs definitively to Peru and Arica to Chile. 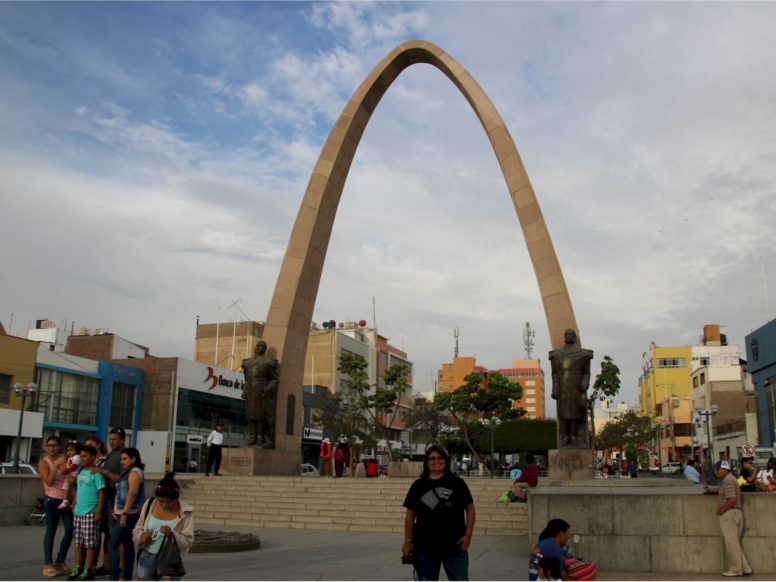 In June 2001, Tacna and its region was hit by an earthquake. 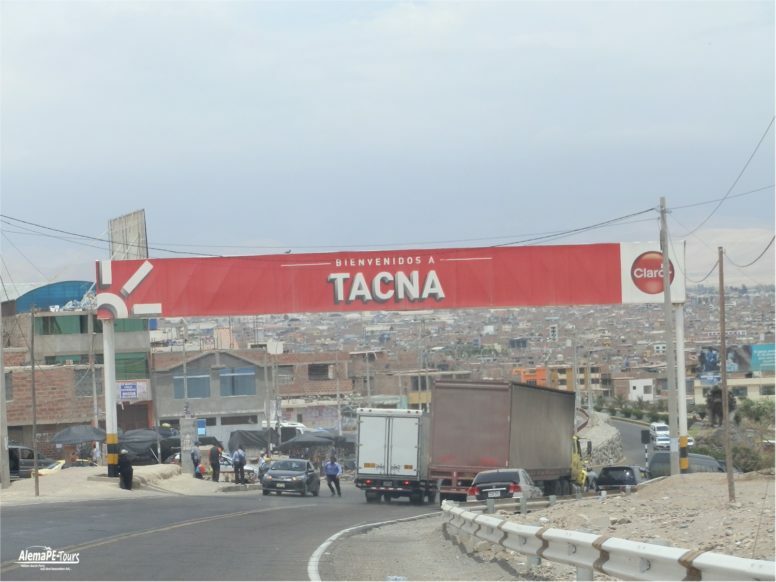 Tacna is the pride of the nation. Location: Opposite the Paseo Cívico. Its construction began in 1875, under the direction of Alejandro Gustav Eiffel’s French company. A neo-renaissance architectural design which incorporated stone mined from the Intiorko and Arunta hills. Work was stopped for many reasons, including the War of the Pacific (1879) and the Chilean occupation. It was formally completed in 1954. Visiting Hours: During the day and night. Location: Located in the Paseo Cívico. A sculpture made by Frenchman Paul Lienhard, forged in the English Simpson smelting works, measuring some 6 metres high and featuring several fountains. Built upon a granite base, the first group of sculptures are in the classical style, representing the four seasons. The main fountain, 6 metres in diameter, displays the figures of four naked children holding hands. 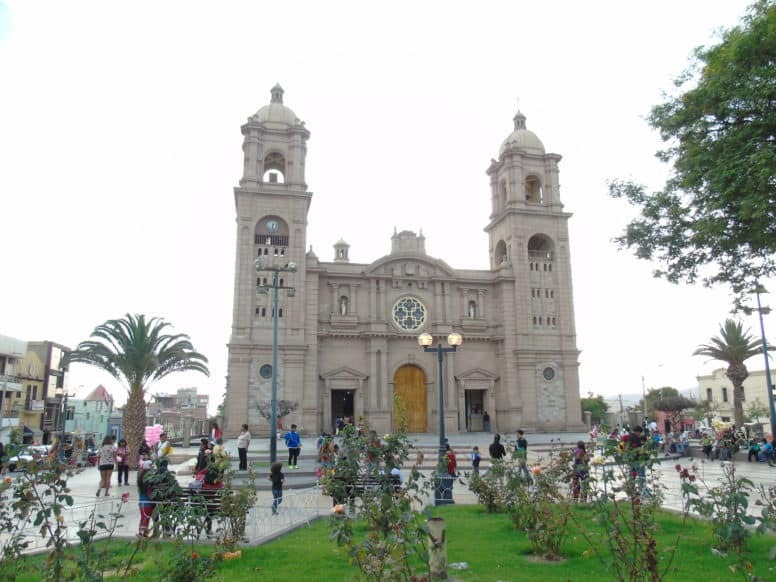 Acquired and given to the city of Tacna by the government of Don José Balta, in 1869. Visiting Hours: Mon-Sat 08:00-12:00 and 13:30-18:00. Sun 08:00–13:00. Location: Zela street No 542. 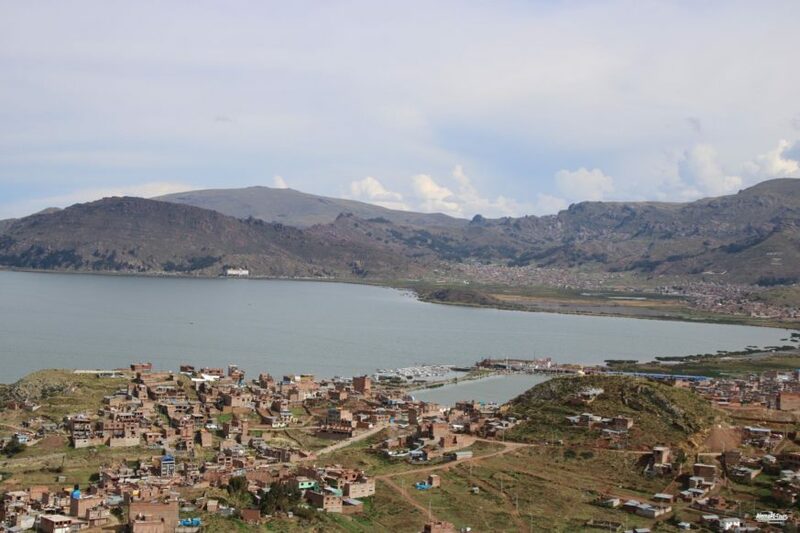 Home of Francisco Antonio de Zela, forefather of Peruvian independence. 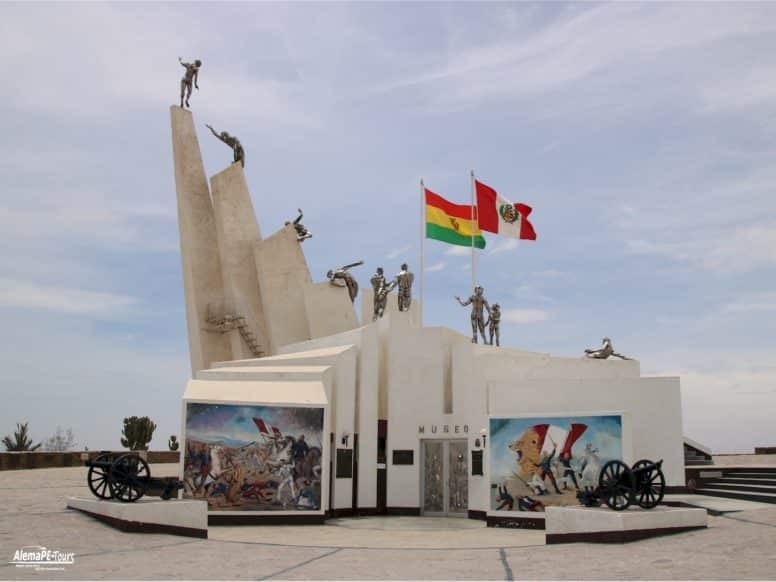 It contains a set of documents about the forefather’s family and a photo gallery of the house’s architecture, which in turn tells the story of the revolution Zela started in Tacna. The building was designated a National Historic Landmark in 1961. Visiting Hours: During the performances. Location: Pasaje Calderón de la Barca s/n, opposite the MacLean small square. Built in 1870 by the Spanish engineer Constantino Martínez del Pino and opened some years later by President José Antonio de Pezet. The two-storey building features a facade made entirely from stonework. 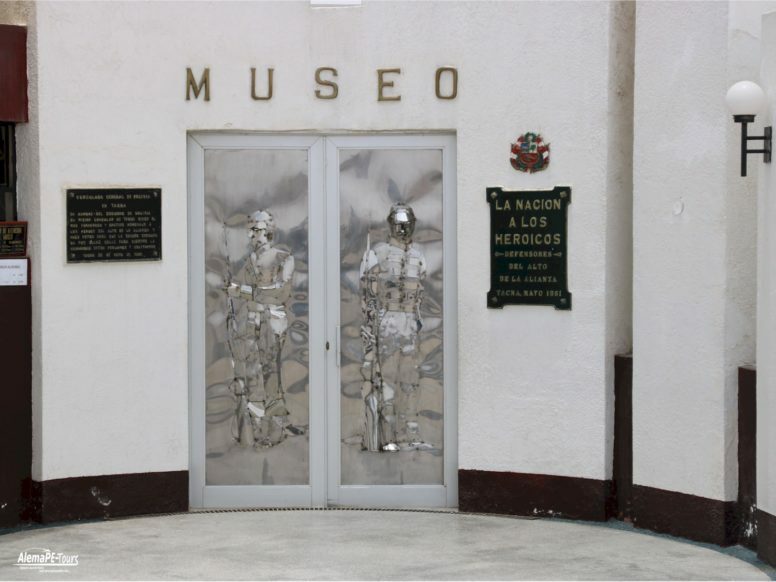 The main hall displays valuable paintings that depict illustrious Tacna residents including the poet Federico Barreto, painter Francisco Laso and historian Modesto Molina. In 1972, the theatre was declared an historic and artistic monument. Location: Located on the Paseo Cívico. 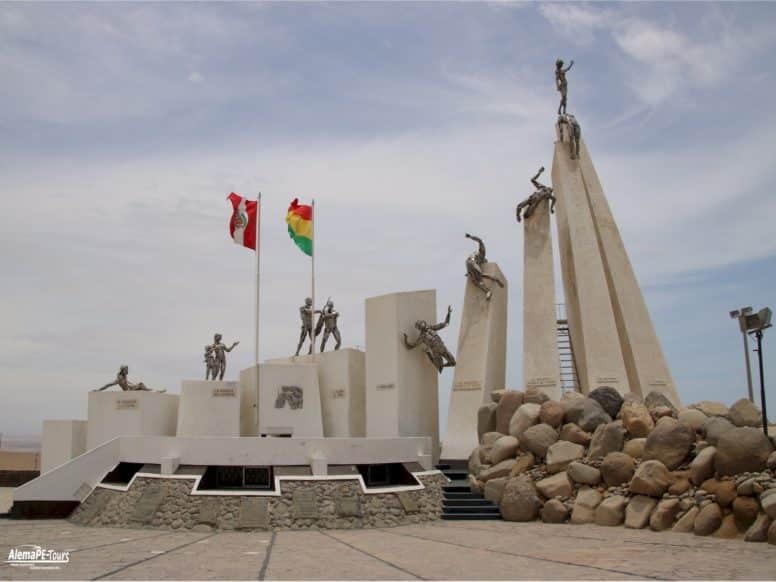 Built in honour of the heroes of the War of the Pacific , including Admiral Miguel Grau and Colonel Francisco Bolognesi. It is made of pink stonework and is 18 metres high.. 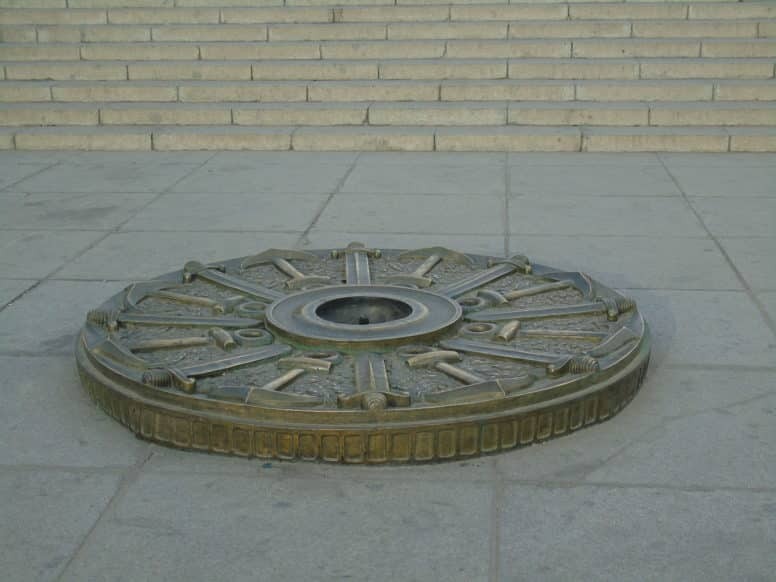 It was opened by President Don Manuel Prado on 28 August 1959. Visiting Hours Mon – Fri 8.00 am – 1.00 pm / 5.00 pm – 6.30 pm. Location: 8 km north of Tacna (10 minutes by car). Built in honour of the combatants in the Alliance Battle of the Alto (Chilean War, 26 May 1880). The Site Museum displays weapons from the era such as rifles and sabres, as well as dress uniforms, letters, documents and a miniature portrayal of the battle. Location: 22 km north-east of Tacna (30 minutes by car). Surrounded by an impressive desert landscape that features small mounds, all under the watchful eye of the Wawapas and Miculla hills (1,200 masl, covering 20 km2). Researchers believe that it dates back to the Tiahuanaco Civilization (500 A.D.) and to 1100 – 1445 A.D. The decorative elements were created with red patina on calcium or silica. The scenes include drawings of humans hunting, dancing and fighting, as well as animals such as the North Andean deer, pumas, suris (a breed of alpaca), snakes, lizards and foxes, plants and local fruits. There are also constellations and images that have yet to be defined. 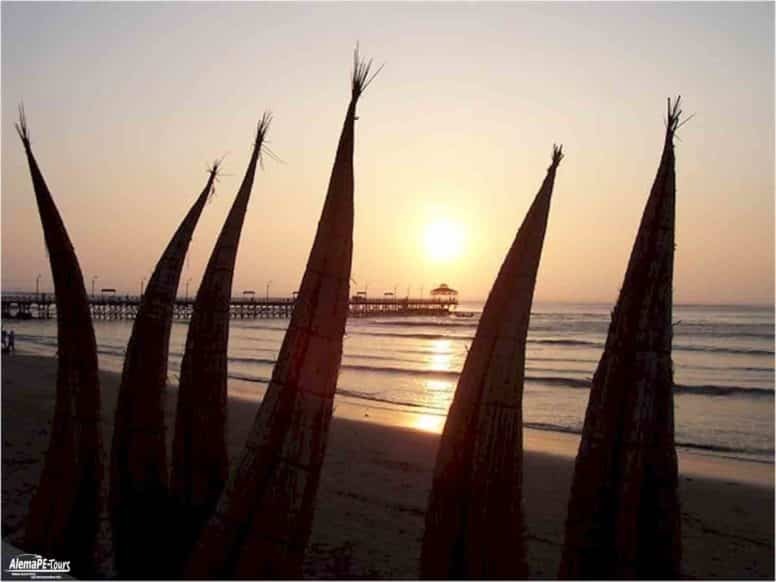 In the surrounding areas, typical animals from the region can be seen: foxes, lizards, snakes, eagles and birds, as well as examples of the local flora: the Peruvian pepper tree, jaros, chilcas, chiñes and cacti.